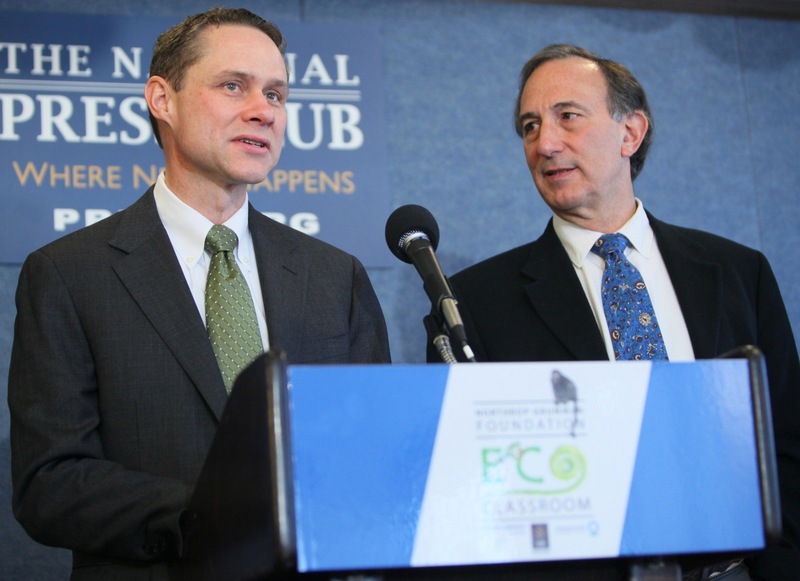 WASHINGTON, Jan. 19, 2012 -- Wes Bush, chairman, chief executive officer and president of Northrop Grumman, and Peter A. Seligmann, co-founder, chairman and chief executive officer of Conservation International, today announced the launch of ECO Classroom, a unique and innovative nationwide professional development program for public middle and high school science teachers. 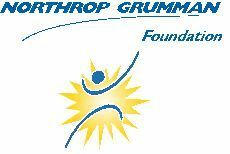 The Northrop Grumman Foundation, in collaboration with Conservation International, created the program which begins this summer and was unveiled this morning at the National Press Club in Washington. 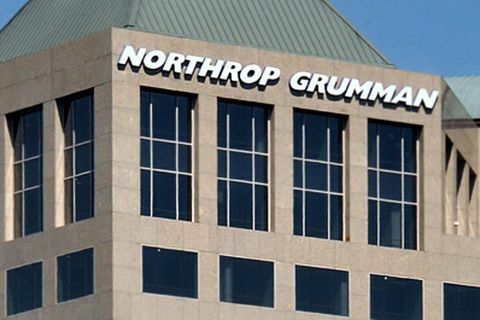 "Both Northrop Grumman and Conservation International understand the value of science," said Bush. "We need to leverage the capability of science to address the challenges of international conservation and we have joined forces to create a program to motivate more young people to pursue technical careers in science, engineering and other STEM fields." "Today we face a number of unprecedented environmental challenges on a global scale that need solutions, many of which will be based in science," said Seligmann. 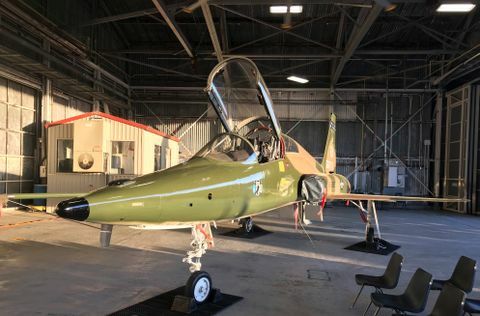 "Together with our partner Northrop Grumman, we are pleased to announce ECO Classroom – a new program designed to enable teachers to inspire the next generation of scientists and environmental stewards." Under the ECO Classroom program, a team of public school teacher participants – from all over the United States – will travel to Conservation International's Tropical Ecology Assessment and Monitoring (TEAM) Network ( http://www.teamnetwork.org/en/about ) Volcan Barva site in La Selva Biological and Braulio Carrillo National Park in Costa Rica, to experience firsthand field collection of biodiversity and climate data using TEAM scientific protocols, and bring these unique learning opportunities into their classroom. 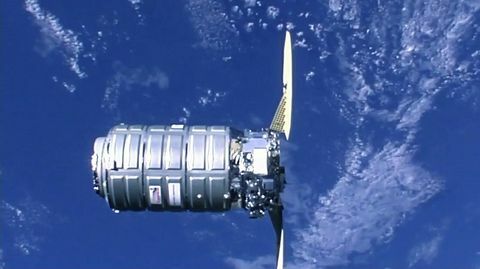 "The Northrop Grumman Foundation has been pioneering programs to inspire science teachers for many years now," said Sandra Evers-Manly, president of the Northrop Grumman Foundation. "We have turned our focus to the environmental sciences in recognition of the importance of international environmental sustainability to the health and security of future generations. We believe that providing a hands-on environmental experience to science teachers will give them insight and inspiration that they can pass on to their students." Applications for the inaugural class of teachers to attend the July 2012 program are now available. To learn more about or to apply to participate in ECO Classroom, visit www.northropgrumman.com/ecoclassroom . The application deadline is March 15, 2012. The goal of ECO Classroom is to help teachers inspire students to pursue science and technical careers and become our next generation of environmental scientists. It is widely acknowledged among educators and policymakers that insufficient numbers of students are entering into science, technology, engineering and mathematics (STEM) fields. One way to address this issue and emphasize environmental stewardship is to motivate educators to engage students in the sciences and to bring unique learning opportunities into their classrooms with real-world curricula and hands-on experiences. Teachers will return to their schools with an in-depth understanding of the interrelationship between biodiversity, climate change, and human activities, and will be equipped with new techniques and resources to enhance their own classroom teaching. Additional teacher trips are planned for subsequent summers. Building upon a strong foundation of science, partnership and field demonstration, Conservation International (CI) empowers societies to responsibly and sustainably care for nature, our global biodiversity, for the long term well-being of people. Founded in 1987 and marking its 25 th anniversary in 2012, CI has headquarters in the Washington D.C. area, and 900 employees working in nearly 30 countries on four continents, plus 1,000+ partners around the world. For more information, please visit at www.conservation.org , or on Facebook or Twitter .